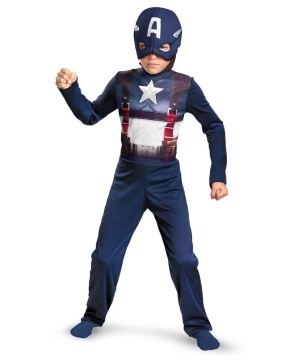 Captain America costumes have been all the craze from The First Avenger to Civil War. 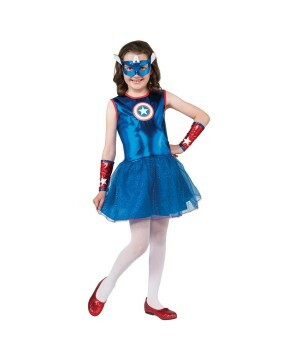 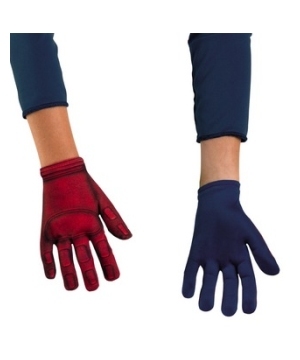 Dress up as the most patriotic superhero in Marvel's comic book world. 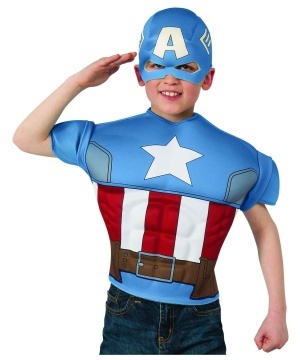 Captain America is one of those rare superheroes who have come to be defined by their morality through all the years they have existed. 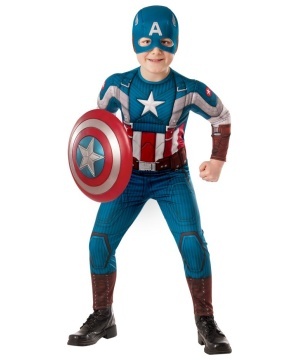 Created in 1941, Captain America celebrated his 75th birthday in 2016 to much fanfare, with a genre-defining film, Captain America: Civil War, releasing to considerable critical and commercial success, and the unveiling of a bronze statue to be installed at his home in Brooklyn. 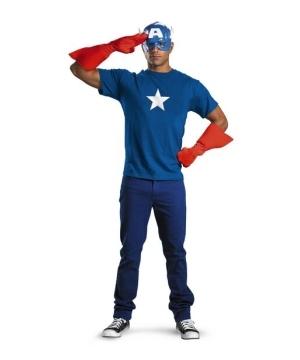 Created primarily to serve as a means of escapism during the Second World War, Captain America’s over the top costume, overzealous patriotism and colorful adventures provided some much welcome respite in some dark times, and while the second World War ended, and Captain America met his demise at the end of it, his popularity did not seem to wane, and the writers resurrected him. 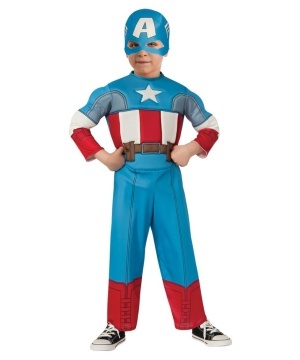 Why did an inherently over the top character with an equally over the top costume remain so popular in the subsequent decades? 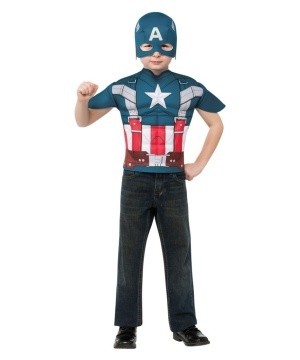 The answer is simple – he’s just a kid from Brooklyn. 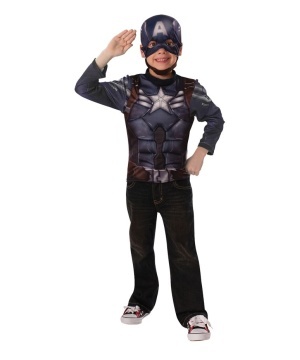 Underneath that costume, Captain America is a regular man who is not averse to laying down his life for his country and his morals, and all he needed was a costume to act as a conduit for the same. 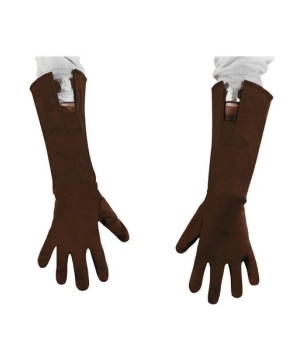 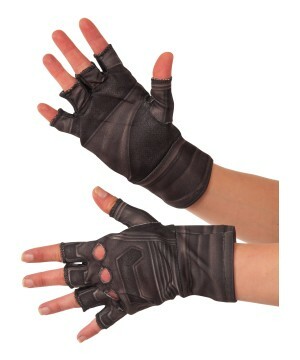 This is part of the reason the costume has managed to survive decade’s worth of reinventions. 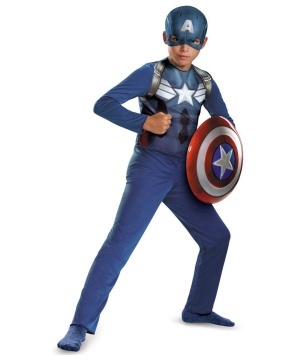 A character with the name Captain America, and a costume comprised of the colors and motifs of the American flag isn’t aiming for subtlety, but with what he has come to represent, the costume doesn’t have to aim for subtlety anymore. 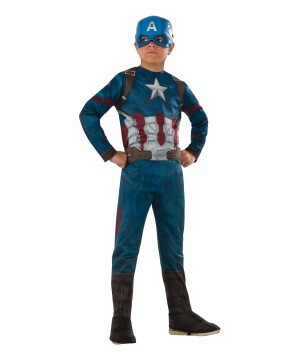 The costume has become a symbol of moral strength, resilience, and showing the will to do what needs to be done, and having understood this, the films based on the character have retained the original design of the costume well into the second decade of the twenty-first century, with minor updates to help the costume’s believability. 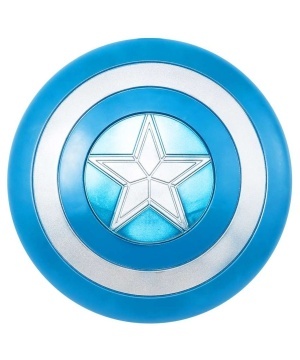 In 2011’s The First Avenger, Steve Rogers receives his original costume as a part of a stage show he is participating in, but when he finally moves into fieldwork, Howard Stark provides him with a redesigned costume that retains the designs of the stage show costume, all while providing a battle ready design and his iconic shield. 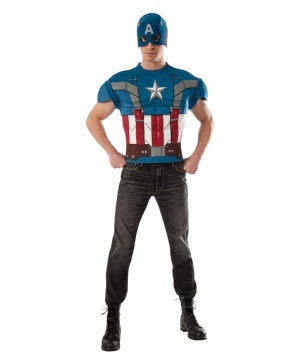 The costume’s textured design and mild padding make it believable, yet timely, all while retaining the comic book accuracy. 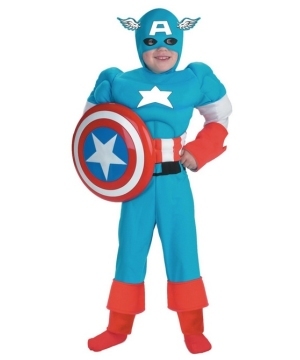 Captain America’s second outing, The Avengers, provided him with an updated costume that was even more comic accurate, yet had a flat look to it that eschewed any form of texture, making the costume a somewhat controversial affair among the fanboy circles, with it being some’s favorite costume, while being others’ least preferred one. 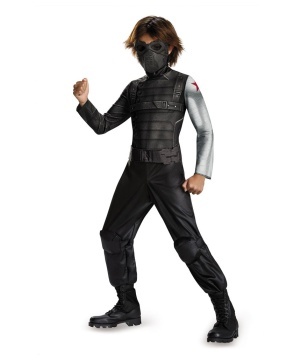 The costume seen in The Winter Soldier was received with universal acclaim, as it offered real world usability, a visually interesting design that pays homage to Captain America’s Ultimates costume, and fit well with the film’s gritty aesthetic. 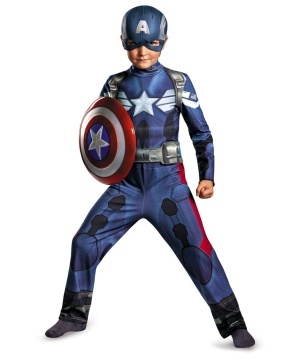 This visual grit continued with the costumes worn by Captain America in Age of Ultron and Civil War, with both designs providing a highly armored look to the classic costume, all while remaining extremely faithful to the overall design of the comic costume. 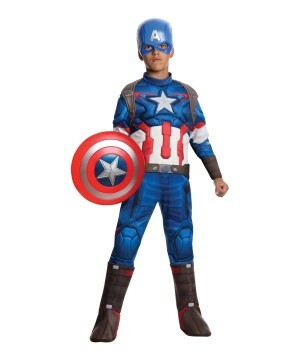 At Wonder Costumes, we love Captain America as much as you do, and to celebrate his birthday, we have got all costumes from all eras and films, with highlights such as the Captain America Men Costume Deluxe and the Captain America Grand Heritage Men Costume among a wide variety of tops and accessories to serve you with the costume you desire. 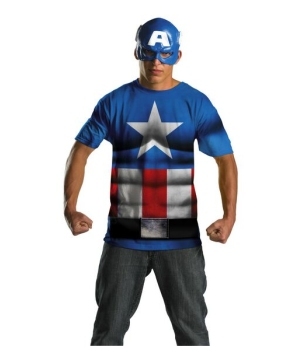 For truth, justice, and the American way!